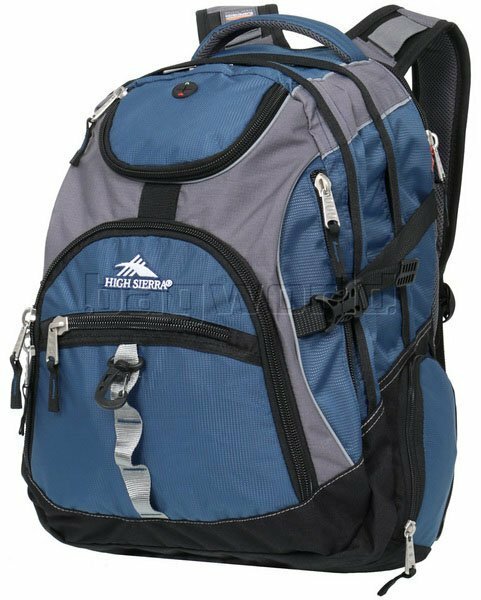 Travel around the world with our comfortable and durable outdoor backpack. With its large volume of 75 litres, it is especially suitable for outdoor trips, long journeys, camping and hiking. Limited Free Shipping:may exclude certain postcodes.